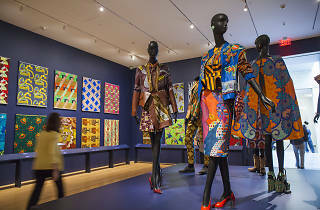 Sitting adjacent to the Philadelphia Museum of Art, this 2,000-square-feet gallery space holds the PMA’s acclaimed fashion and textile collection and features displays of prints, drawings, photographs and modern design. 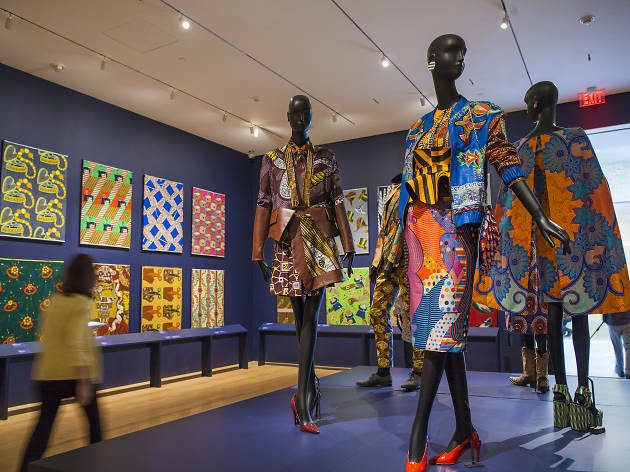 Special exhibitions also take place here throughout the year—from fashion design to multimedia works. Your admission ticket to PMA includes access to the Perelman’s galleries, so be sure to stop in.